If there is anything that the internet has taught me, it is that there are three things that make absolutely everything better: Zombies, Pirates, and Ninjas. It looks like Deep Silver has learned the same lesson. Now that Dead Island and its DLCs have taken care of the Zombie portion of that equation, the time as come to add some pirates. 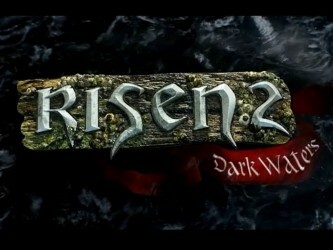 That’s where Risen 2: Dark Waters comes in. It is a fantasy pirate RPG. And it looks like this. Well there's your problem! This place is infested with Hell Chickens! I really don’t think I need to say anymore than that. However if you are part of the statistically insignificant slice of the population who demands more from games than swashbucklers and demonic poultry, there’s good news. 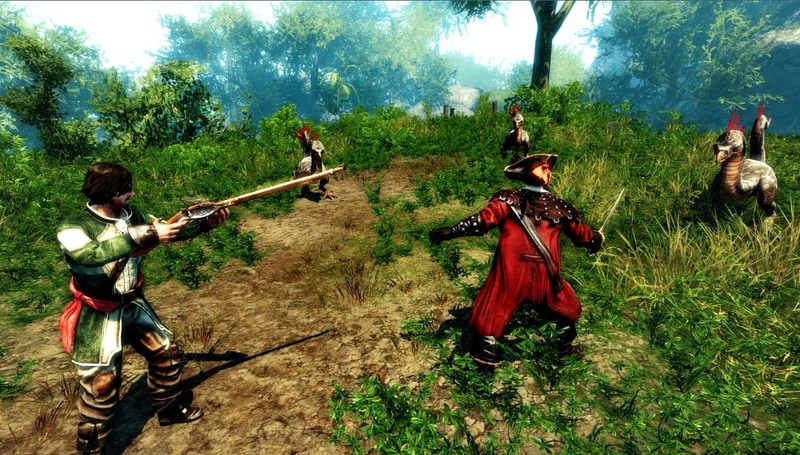 Risen 2 boasts the sort of depth that RPG aficionados have come to expect. Day night cycles, realistic animal and NPC behavior, you name it. It even has a system in place to prevent every third NPC from looking identical, as though each city is populated by a handful of clones. Right now a preview is circulating among the gaming press, but for those not lucky enough to get their hands on it, fear not. The release is slated for April 24th, and it will be coming to PS3, 360, and PC. So make some room in your schedule. Now all we need to do is find ourselves a Ninja RPG and we’ll be all set.